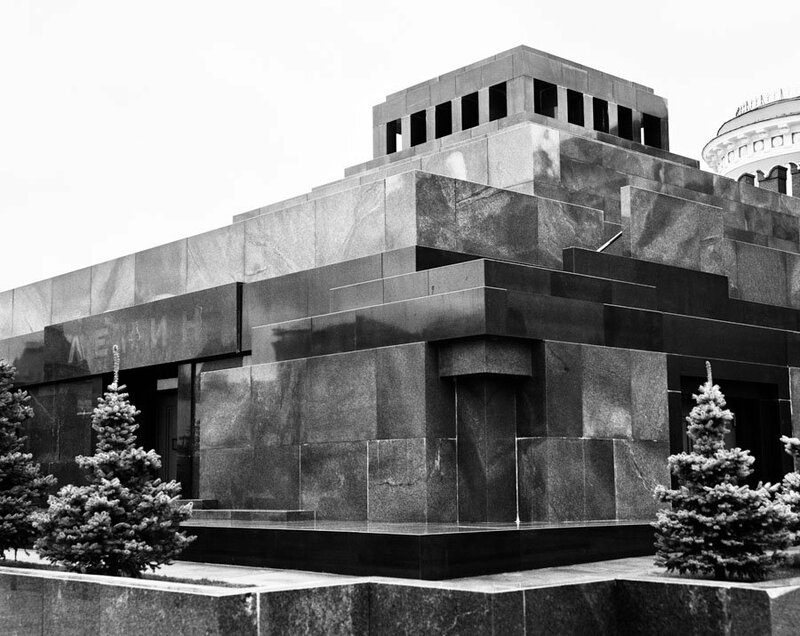 Constructivist architecture was founded on a commitment to radical socialism. 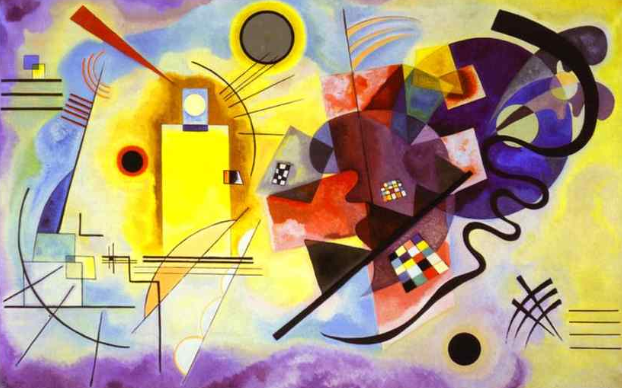 What does this mean, asks Owen Hatherley, for its position in hyper-capitalist modern Moscow? Around a decade ago, the Dutch architect Erick van Egeraat was commissioned to design a cluster of luxury apartment blocks in the centre of Moscow, facing the New Tretyakov Gallery, with its large collection of avant-garde artworks. 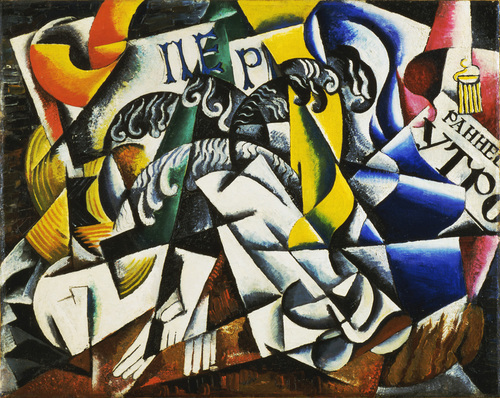 His response was five high-rises each based on a specific Futurist or Constructivist painting: Wassily Kandinsky's Yellow-Red-Blue, Alexander Rodchenko's Linear Construction, Lyubov Popova's Painterly Architectonic with Three Stripes, Kazimir Malevich's White on White and Alexandra Ekster's Sketch for Costume of Salome. 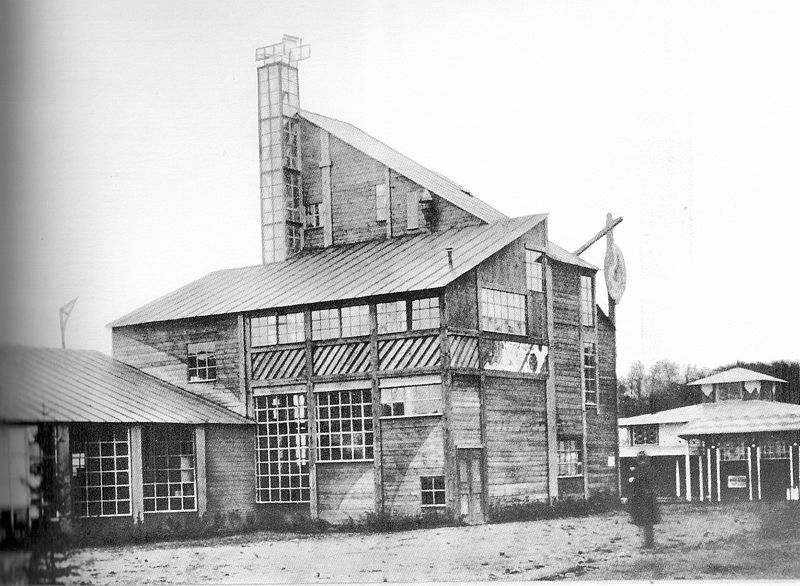 Describing the project on his website, Egeraat was at pains to claim, rather unconvincingly, that they would be following the Russian Avant-Garde in favouring structure over mere appearance: “The aim was to generate a structural and spatial three-dimensional composition from the paintings and not merely a facade treatment…the different elements of the facade contribute to the unique quality of the interior of the individual apartments.” Although, perhaps mercifully, it was never built, Egeraat's design exemplified what Constructivism has become in Moscow, a city with dozens of actual Constructivist buildings standing, usually in a vulnerable condition — an optional, chic surface gloss on a ruthless, oligarchical capitalism. Is that all there is to its built legacy? “Molodoy chelovek, why are you taking photos of this ruin?” asks a war veteran. “Because it is one of the most important buildings of the 20th century,” replies Jonathan Charley, an architectural historian, in one of the stories in his collection Memories of Cities. The ruin Charley was taking photographs of was the Narkomfin Collective House in Moscow, forbear of Le Corbusier's Unite d'Habitation and thus of much of the social architecture of the last 60 years, which has been notoriously left to rot. Its decay, for Charley, symbolises the decay and abandonment of Constructivism and of its Modernist, socialist ideals. At the same time that the real built structures of Constructivism have been allowed to literally fall apart, it has recently been assimilated into Russian heritage, even finding its way into the great Russian cultural melange of the Olympics opening ceremony; “presumably after consulting western Slavists”, as leftist critic Ilya Matveev put it. 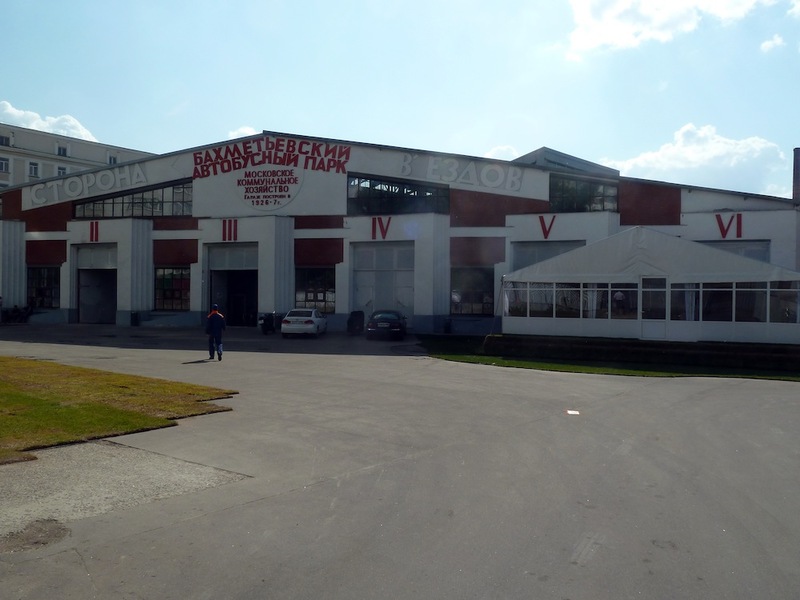 One or two avant-garde buildings are restored to something like their original appearance – most famously, via the remodelling of Konstantin Melnikov and Vladimir Shukhov's Bakhmetevsky Bus Garage into the Garage cultural centre. Many are derelict, but some are precariously used for something close to their original purpose, like the various workers' clubs now used as local venues, whose austere volumes accommodate everything from karaoke bars to Caucasian theme restaurants. 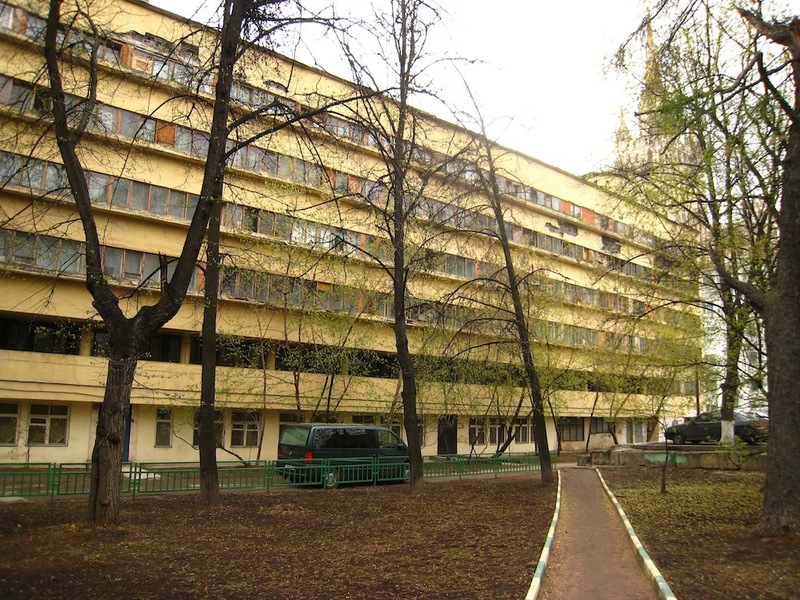 Most are irritants, literal obstacles to property development: Moscow or St Petersburg's Constructivist buildings are largely small-scale, making them anomalies in cities which tend towards the immense. 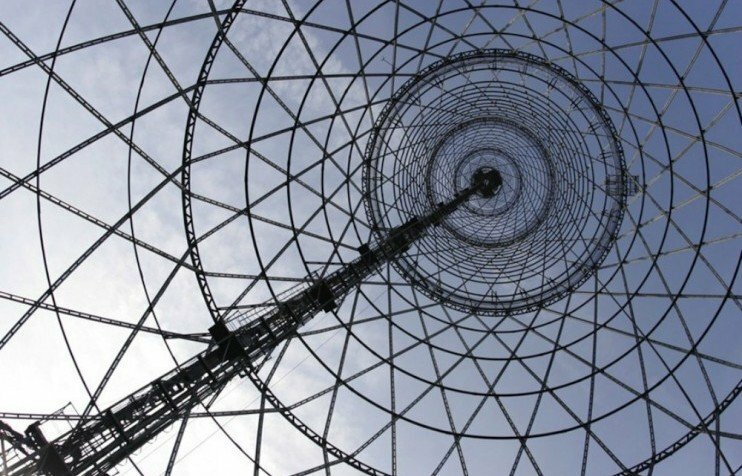 Currently, there are even threats to Vladimir Shukhov's Shabalovka Radio Tower, the first structure erected after the revolution, and long treated as a proto-high-tech architectural milestone. 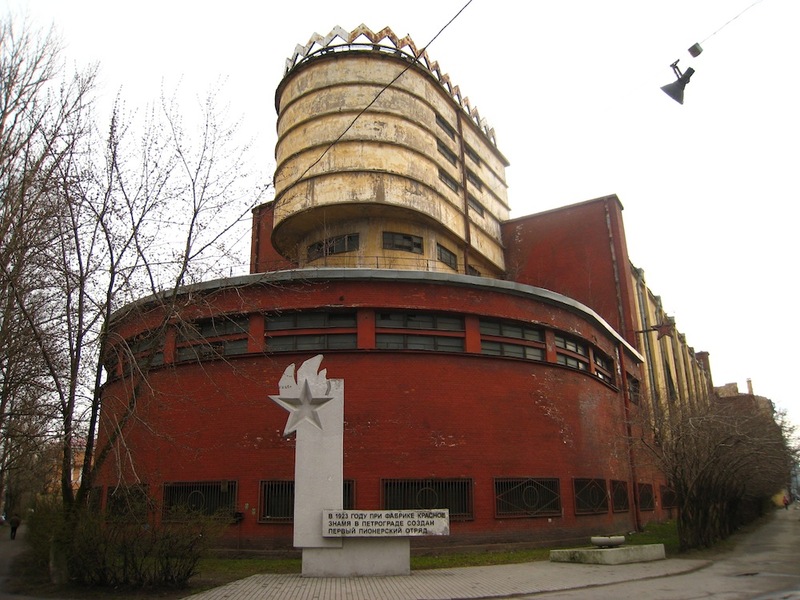 Has Constructivism left a legacy in the recent architecture of Russia? 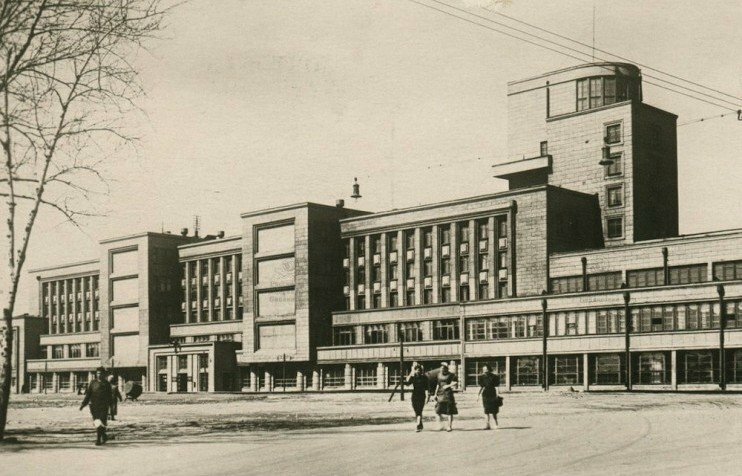 After Modernism was reinstated by fiat in 1954, some structures emerged which had obvious debts to the likes of the Vesnin brothers, like the Palace of Pioneers in Moscow, while megastructures of the 1980s like the Russian Academy of Sciences have some heritage in the paper projects of the era. 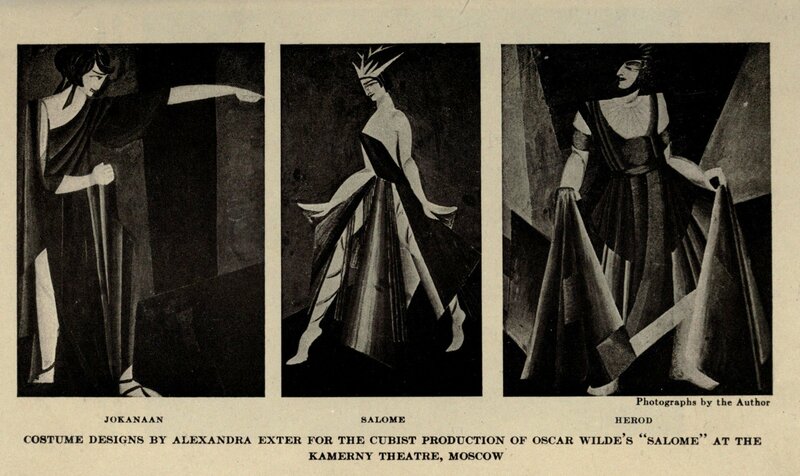 The unbuilt avant-garde was also an inspiration for the perestroika generation of “paper architects”, and when some of them began to build in the 1990s and 2000s, a few tried to open up a line of continuity with the 1920s. Totan Kuzembaev, for instance, graduated from paper schemes to villas, polo clubs and yacht clubs in the upper-crust resort of Pirogovo outside of Moscow, which is described by its developers as a “revolutionary project which is five steps ahead of the whole countryside estate market”. In an interview in A10 magazine, Kuzembaev claimed inspiration from the early wooden architecture of Melnikov, such as the Makhorka Pavilion of 1923 — an angular construction with a spiral staircase and sharp cantilevers. Kuzembaev claimed his structures “re-appropriated” a Russian movement. “Some early visitors said our projects reminded them of Zaha Hadid or Bernard Tschumi, but I'm pleased that people see that these buildings hark back to Constructivism itself,” he said. “The west made Constructivism part of its own canon, taking it in another direction altogether, but our designs help to retrace this tradition to its Russian origins.” As architecture, this regrounding of Constructivism is a lot more convincing than Erick van Egeraat's facade-driven grotesquerie, because it picks up on one of the unfinished threads of the 1920s, Melnikov's Russified Modernism, which always owed much more to local building tradition than the sleek, highly engineered volumes favoured by the likes of Moisei Ginzburg or the Vesnin brothers, which ran aground against the limitations of a peasant labour force. Yet, in ethos, this luxury colony is equally distant from the original ideas of the Constructivists. That's because political ideas, rather than interesting formal experiments, were the driving force of Constructivist architecture. The liking for, say, cantilevers or ribbon windows was the consequence of research and ideology, not vice versa. 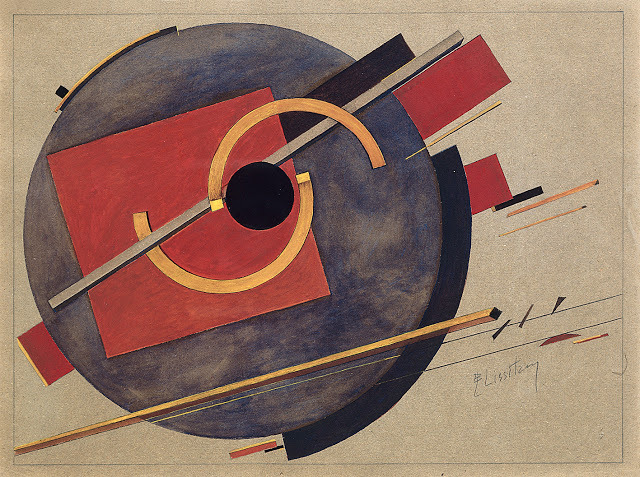 To read Constructivist architects — English translations include Moisei Ginzburg's Style and Epoch, El Lissitzky's Russia: an Architecture for World Revolution, Nikolai Milyutin's Sotsgorod and Yakov Chernikhov's Fundamentals of Contemporary Architecture — is to be thrown into the unromantic world of dialectical materialism, where social and technological forces are considered the driving forces of architecture, not the other way round. Their architecture was the answer to a question: what happens to something as capital- and labour-intensive as architecture when its social and technological circumstances change completely, so that the client is “the dictatorship of the proletariat” rather than a developer, and the project is a collective house rather than a speculative tenement? And what happens to design when all previous precedent is regarded as irrelevant or worse? Their commitment to socialism is, unsurprisingly, not shared by those who share their commitment to dynamic volumes. In a context where the power that builds is the super-rich, the Constructivists would have developed very different ideas. Accordingly, given that conditions have shifted so sharply in the other direction, it is in writing, research and other, non-architectural fields where Constructivism's legacy seems better served. 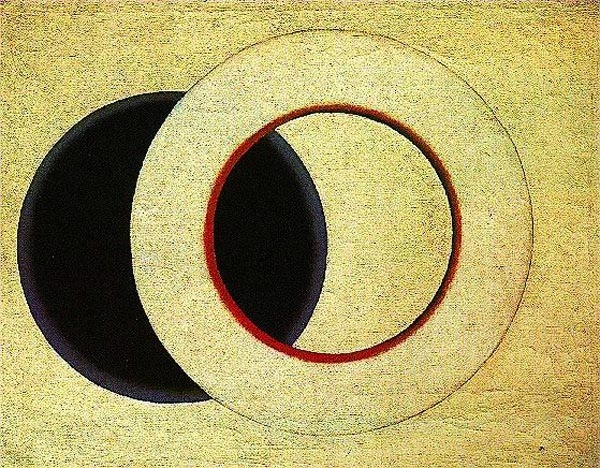 Informed discussion of the avant-garde in architecture and city planning within and outside the USSR owes a huge debt to the prolific work of Selim Khan-Magomedov, who has published dozens of studies of the architects of the 1920s. His rather sanitised version of Constructivism, limiting itself as much as possible to the uncontroversial facts of who built and wrote what and when, was challenged by Vladimir Paperny, in his study of the utterly opposed “cultures” of Constructivist and Stalinist design, Architecture in the Age of Stalin: Culture Two. Paperny stressed the ideological, rather than formal roots of Soviet design choices — for heaviness over lightness, verticality over horizontality. 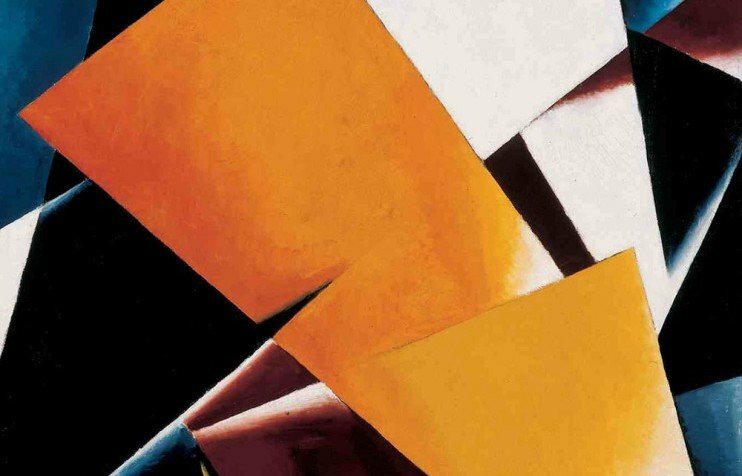 In the west, the late Catherine Cooke's researches and translations of the avant-garde were also notable in taking the Constructivists seriously as technological and political thinkers, rather than as a wild and crazy architectural crib book. Her former student Jonathan Charley's recent work continues this project, in “Letters from the Frontline of the Building Industry” (included in Memories of Cities), fictionalised accounts of labour conditions under cultures “one” and “two” are investigated from the perspective of visiting foreign communists, trade union leaders and workers, asking whether attempts to change the built environment lead to real change for those who actually have to construct it, and concluding “no”. That was their failure, and that is why their buildings are usually either dilapidated or travestied.